Volumetric Mixers By Strong | Built To Last. Brooks Strong’s many years of experience in the gunite contracting business taught him the importance of reliability, performance, and ease of maintenance. These central tenets were his primary considerations when he designed the Strong Gunite Mixer. Strong Gunite Mixers can be easily operated by one person, are built to last and easy to maintain, come with a confident service warranty, and can be equipped with a host of productivity-boosting options to leave your competition in the dust. BEST MIXER. BEST SERVICE. BEST VALUE. These three reasons are why 95% of gunite mixers sold are Strong Mixers. 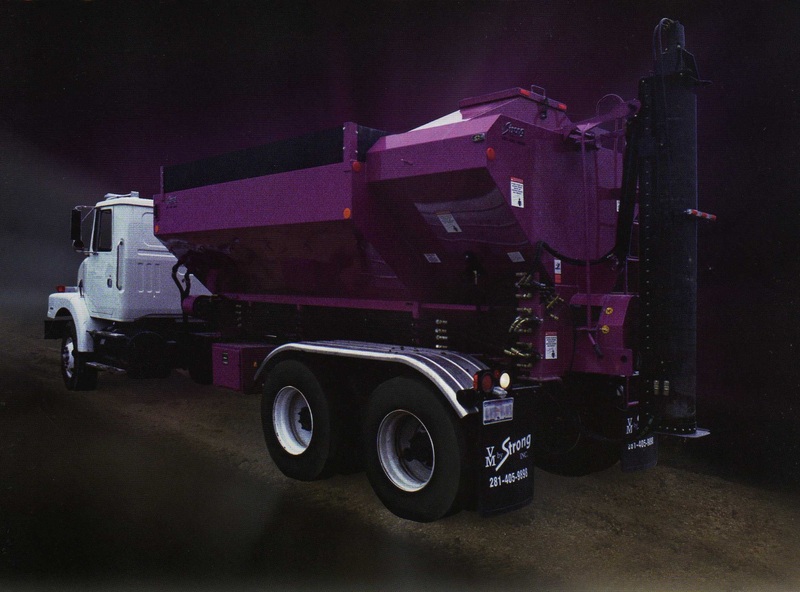 For over three decades, Strong has been pioneering mixer designs and manufacturing methods to achieve maximum efficiency. The gunite machines we offer today represent the culmination of decades of experience and refinement in producing the most cost effective gunite mixers in the industry.